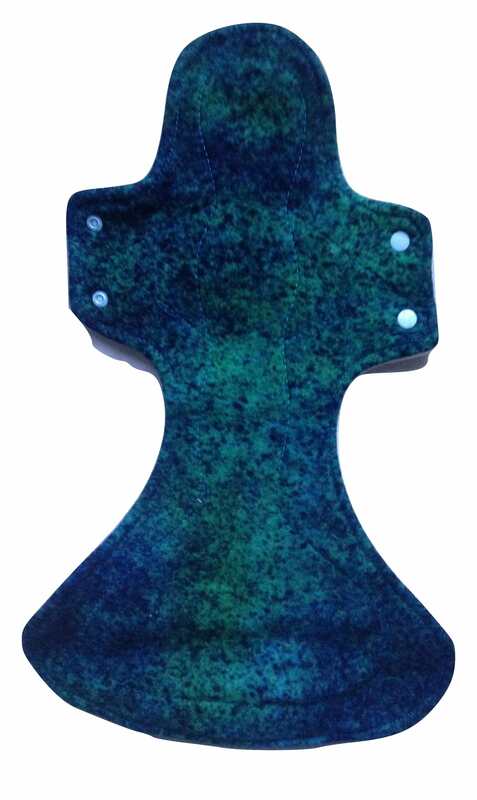 Honour Your Flow Sea Spray Organic Cotton Fleece Night Angel Pad – Wool Back is a very big cloth menstrual pad !! They have been called ‘whales’, ‘beasts’, etc.. The maker calls them Night Angels, and you’ll see why when you look at the quilting stitching. 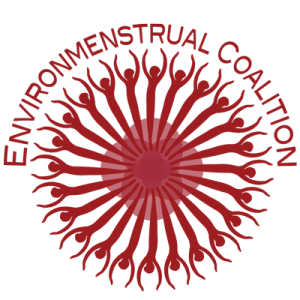 The maker states that they are for normal flow but we have found that they stand up to everything that has been thrown at them . You really can have confidence that they won’t let you down. 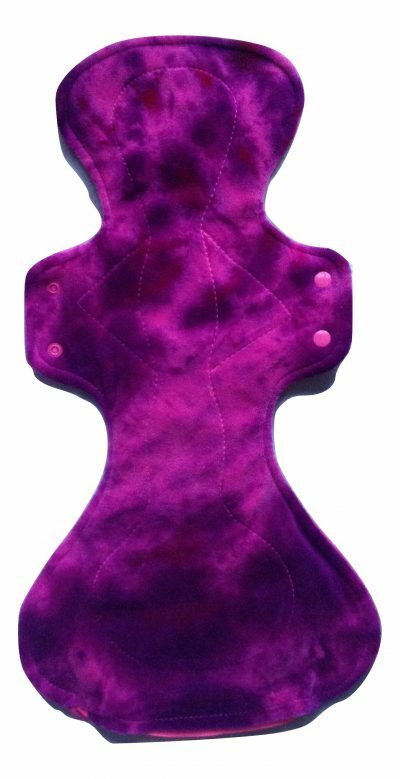 You could also choose a Mega Pad as they are excellent at night also. They measure 15″ ( 39 cm) long and 3.5″ (9 cm) wide (that is roughly the length between your elbow and your finger tips!). 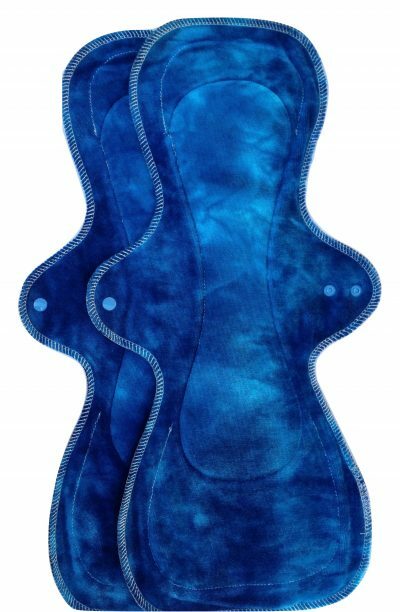 You can really sleep easy with these pads, as the flared shape is designed to catch those annoying trickle leaks we sometimes get at night, and the width covers all eventualities! 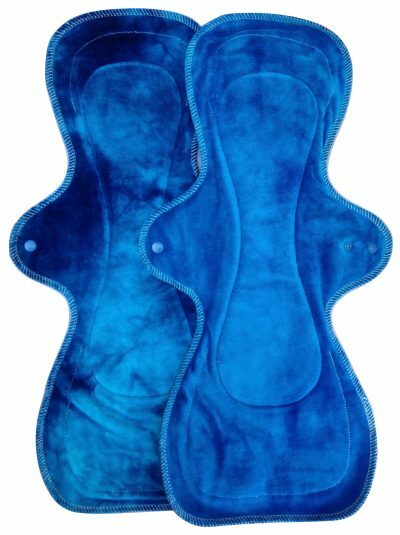 This particular pad has an organic cotton fleece top instead of velour which is very absorbent and comfortable. It also has a luxurious wool back for natural water resistance. It is fully machine washable but we recommend washing at 40 degrees or below and not to tumble dry as this can warp pads. 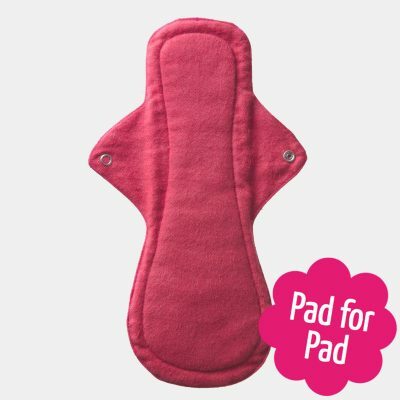 This pad should also not be shocked i.e. 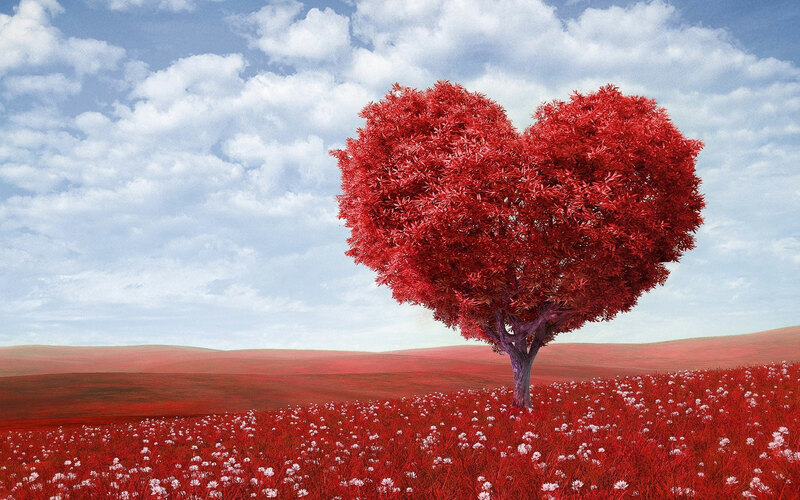 moving it quickly from one temperature to another as this can affect its shape also. 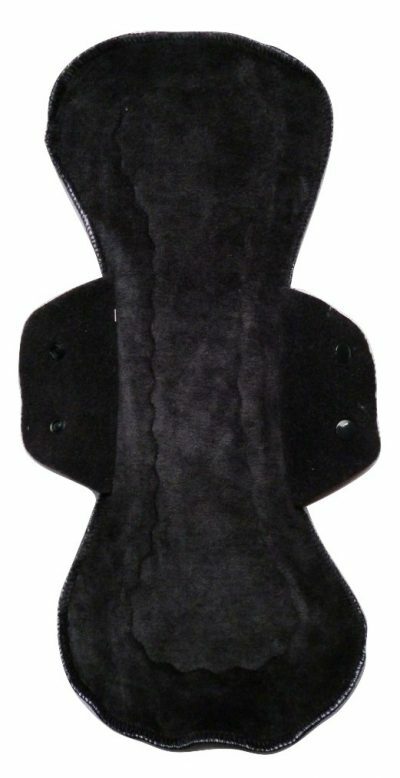 As with most heavyweight cloth pads it is important to wear snug fitting underwear with good elastic that is big enough to hold the pad comfortably. It is a good idea to bring the granny pants out for these pads!